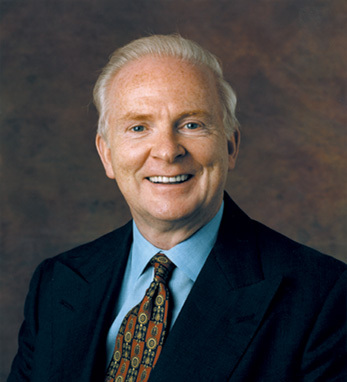 A native of County Kerry, Ireland, he is a graduate of St. John’s University, where he served on the board of trustees. He is director of the New Ireland Fund, a member of the board of trustees of the Metropolitan Museum of Art and a member of the Staten Island Foundation. In 2005, Denis was Grand Marshal of the St. Patrick’s Day Parade in New York City. He received the Ellis Island Medal of Honor and was inducted into the Irish America Hall of Fame. He lives on Staten Island with his wife, Carol. They have three children and eight grandchildren.